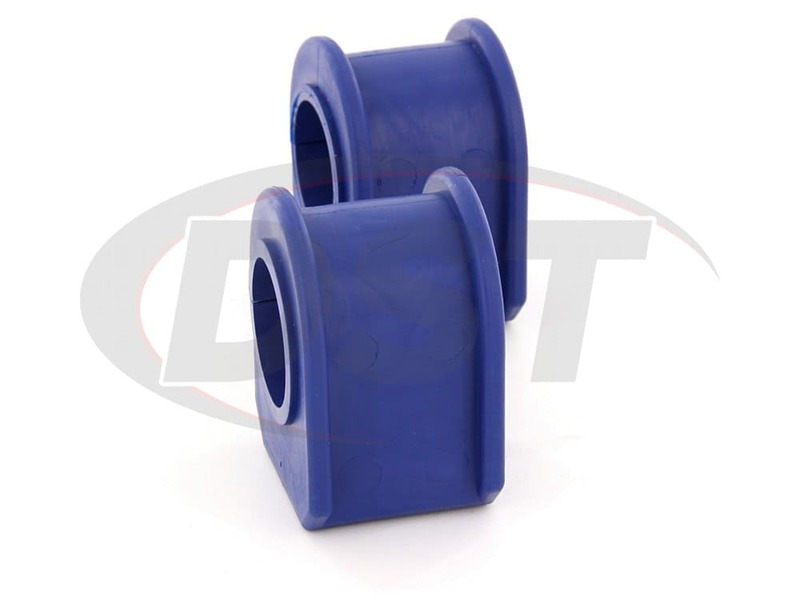 Includes a Pair of Matching Bushings.  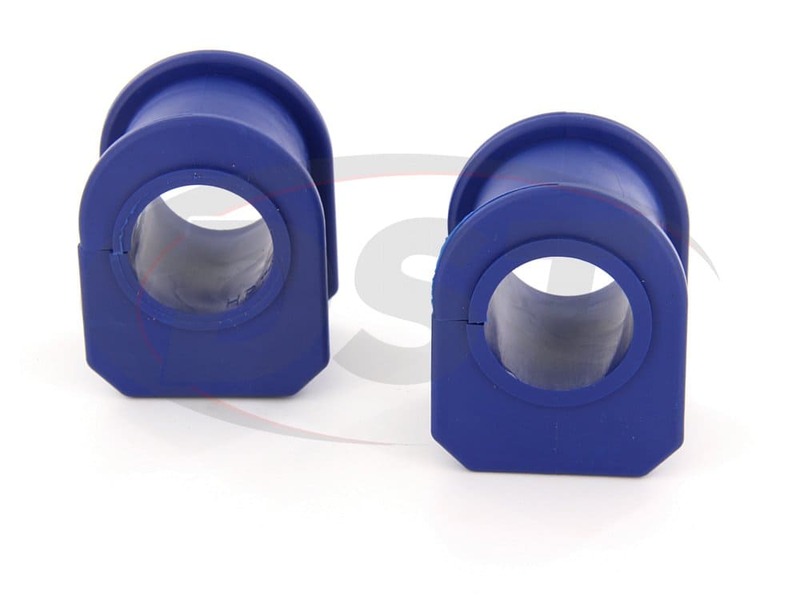 Fits a 32mm bar only. 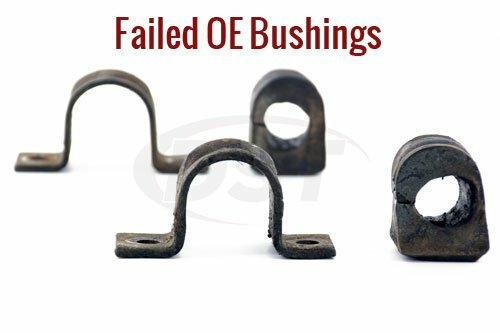 Bushing has 2.15 Inch Width Across Face. 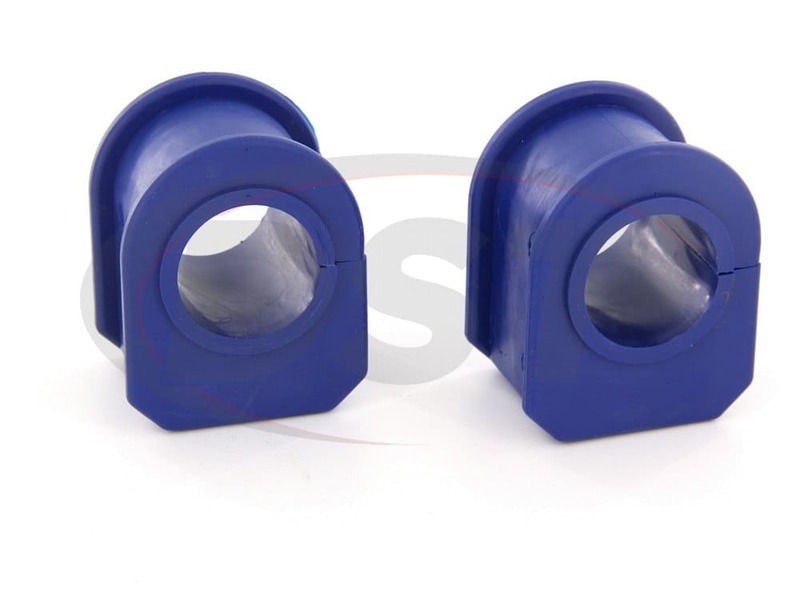 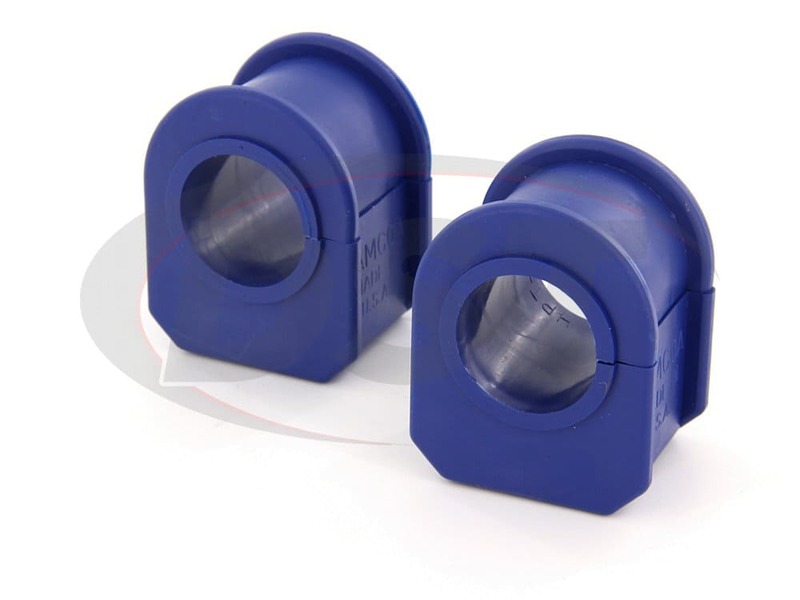 Vehicles with Bushing 1.875 Inch Width Use K80072 Instead. 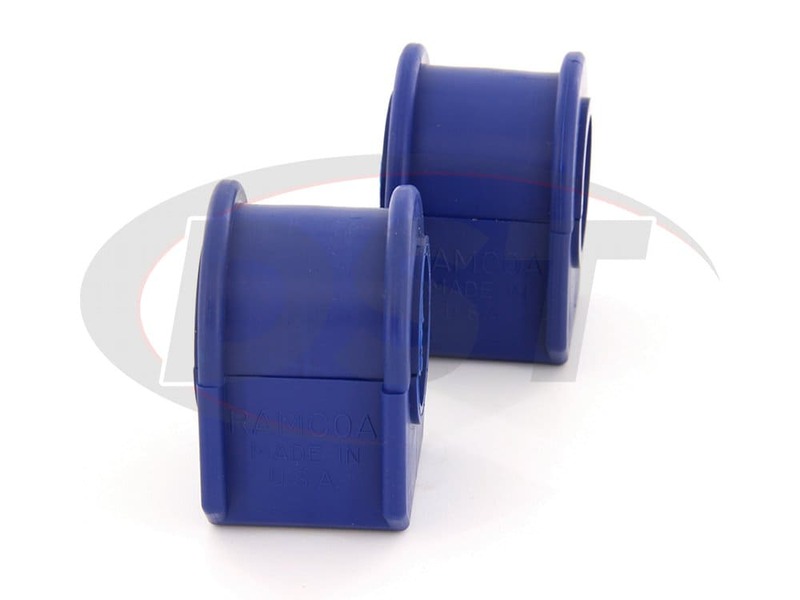 starstarstarstarstar" Fast service , got rid of the knocking instant , easy to install "
Fast service , got rid of the knocking instantly , easy to install. 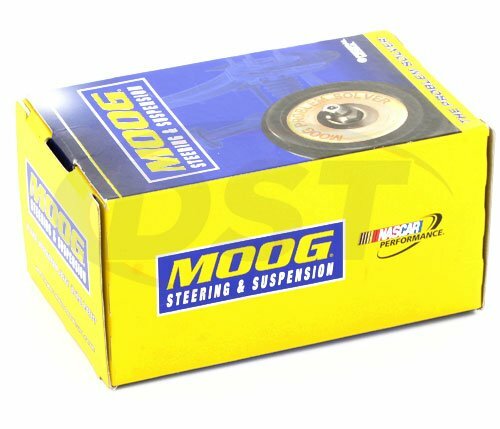 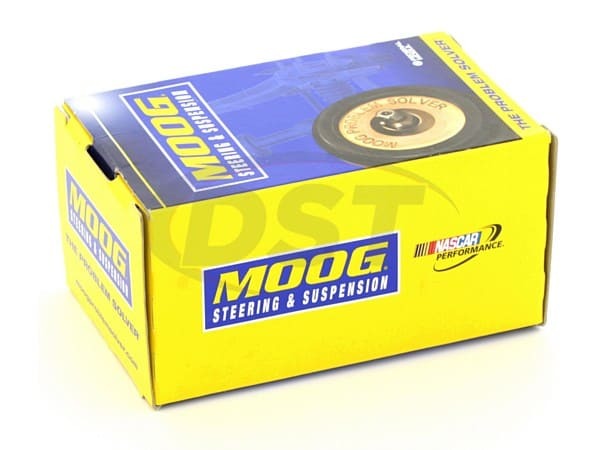 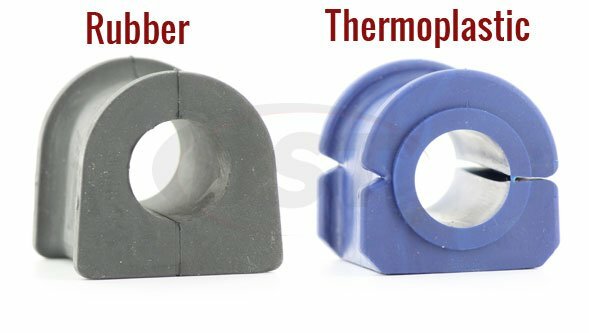 How can I tell if the moog-k80201 is the correct bushing for my 02 Ford F250 4x4 superduty?